Advantages of planting soybean into boot stage rye, and then crimping 2-3 weeks later over the emerged soybean are demonstrated in the field. Experimental yield increased 8 bushel per acre for the early planted beans versus beans planted later after crimping at anthesis stage of the rye. Planting was easier at rye boot stage before crimping as well. 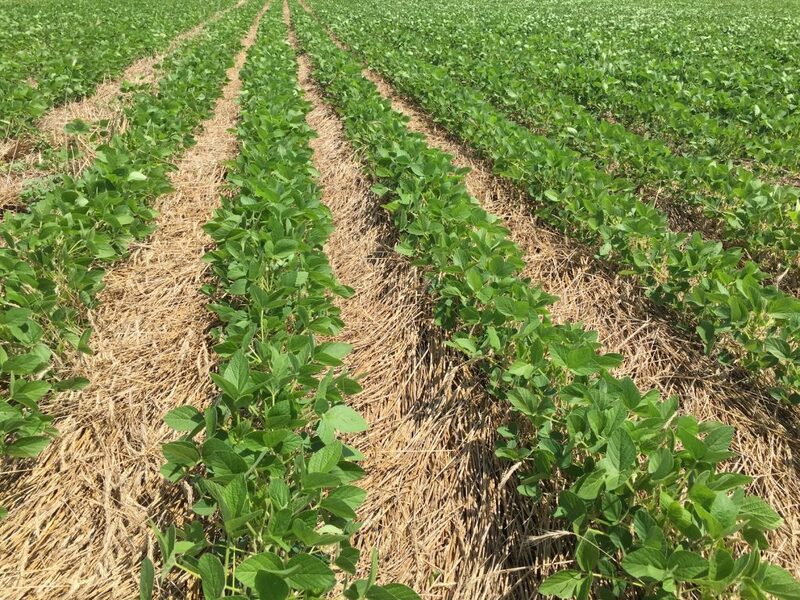 Interest in organic no-till production continues to grow, not only among organic farmers but also among conventional farmers wanting to integrate cover crops and alternative weed management strategies into their farming strategies. A second video is linked below. This video demonstrates some basic components to integrate cover crop based no-till on Wisconsin farms, as well as some specific planting modifications to make the technique more successful.